What is the 20 factor common law test set forth in IRS Revenue Ruling . 87-41, 1987-1 CB 298? Everybody in my business uses independent contractors - it doesn't seem fair that the IRS has singled us out for a payroll audit. 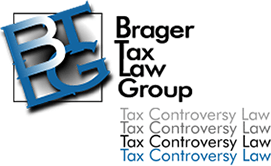 Can a tax attorney help us?